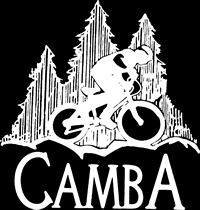 The Chequamegon Area Mountain Bike Association Board of Directors is comprised of seven volunteer directors, and is overseen by four officers: president, vice-president, secretary and treasurer. Born and raised in Reno, Nevada, Michelle grew up riding her brother’s Schwinn 10 speed bike that was too big, mostly spent commuting and trying not to fall off. Once relocated in Wisconsin, Michelle fell in love with road riding, doing all of her commuting by bicycle, and competing in road races. Fall seemed a perfect time to goof off on a mountain bike, so she spent lots of time exploring the woods of Northern Wisconsin on weekends in the early 1990’s. Chequamegon became a family staple race for her and her husband Mike, the pinnacle of the mountain bike season, over the years. After completing anesthesia school in 1999, her husband, Mike and her built a house in Seeley and moved in 2000. The two embraced mountain biking in all it’s glory and continue to be involved in any crazy event that happens, including grueling gravel grinders and Chequamegon 100’s, etc. She served on the CAMBA board as a member for three years in the early 2000’s, and is again serving a second term as board secretary. Barbara is a New Jersey native who headed west after graduating from high school, looking for wild open spaces. She ended up in Alaska for 36 years where she worked in the bicycle industry for 16 years, first as a mechanic and then as manager of the largest bike shop in Fairbanks, Alaska. Before retiring and moving to Wisconsin in 2011, her degree in journalism led her to work as a publications specialist for the State of Alaska. She chose the Hayward/Cable area as a place to call home partly because of the great network of mountain bike trails that exist here thanks to CAMBA. She loves mountain biking (as well as road and fat biking) and, besides Alaska, has ridden trails in Moab, Durango, Helena and the Dolomites. Before discovering mountain biking, Barbara was the Alaska State Road Racing champion and raced road bikes on the Fairwheel Bikes team out of Tucson, Arizona. Barbara is in her third year of serving on the CAMBA board and is glad to give something back to this organization that has helped make Northwest Wisconsin a great place to live. Tim Louis was born and raised in Phoenix Arizona but when asked where he grew up, he answers Cable, Wisconsin. Tim’s family has had a place in Cable for a couple generations and the Chequamegon National Forest holds a special place in his heart. He enjoys golf, water skiing, sailing, fishing, and all types of cycling. He has competed in many races in the area including the Fat Tire 40, Birkie, Borah Epic, Firehouse 50, Fat Bike Birkie, Hayward Triathlon, and Paint Ball Biathlon. Tim is an owner/director of PIVOT Cycles. 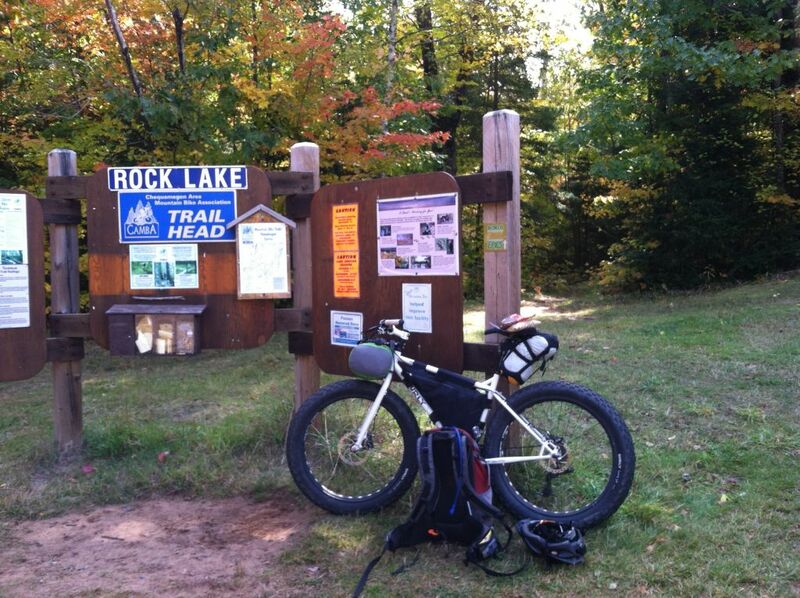 He spends many hours during the summer months on the CAMBA trails usually on a PIVOT Mach 429SL. Tim is a proponent for conserving lands for the people and is proud to serve on the CAMBA Board. Ben is originally from Southeastern Wisconsin. After graduating college at UW La Crosse, he lived in several Midwestern cities, Denver, and Western North Dakota before relocating to Hayward in 2017, providing a lot of opportunity to experience mountain biking throughout the country. Ben started mountain biking in 2006 after five years of other endurance sports including running and triathlons of various distances. In 2012, he created Mountain Bike Radio and has been dedicated to mountain biking since. He has a lot of experience racing all distances, including 24 hour solos, 12 hour solos, 100 miles, 50 milers, XC distance, fatbikes, gravel, and everything in between. He’s married to wife, Amy, with two young children – son, Claeson, and daughter, Paige. They are all very supportive and hear about bikes way more than any normal family. Ben hopes that his passion for mountain biking and the outdoors drives his commitment to creating, improving, and maintaining opportunities in the outside world.